1. 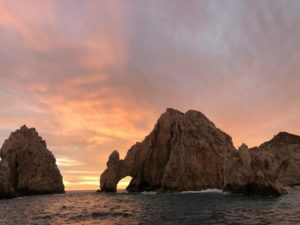 Arco de Cabo de San Lucas. Land’s End is the point where the Sea of Cortez meets the Pacific Ocean. Battered by the sea, the cape is clustered with peculiar stacks and other granite rock formations. The most remarkable are the neatly rounded natural arch and slender stack “Neptune’s Finger”. Meanwhile “Window to the Pacific” is a narrow fissure in the cliffs between the gulf and the Pacific and flooded by the raging sea. The easiest way to see it all is by water taxi or glass bottom boat from the marina in Cabo San Lucas. You’ll get the best perspective of the rocks, and should catch sight of sea lions lazing on the shelves. 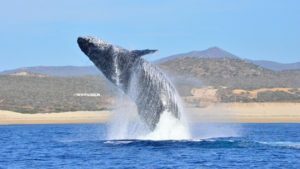 From early-November humpback whales start to pass by Cabo San Lucas on their way down to tropical waters where the mothers give birth to calves. And then around April they start the long trip up to the more frigid waters off Alaska for the summer. Throughout the migration you stand a good chance of seeing a pod of these beautiful creatures. Around November and December they will mostly be adults, but come January and February you’re likely to spot newborn calves as well. 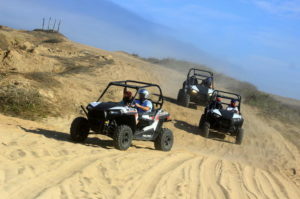 There’s a number of businesses that provide Mad Max-style off-road trips into the Baja California Sur interior where you can pit your wits against sand dunes, cactus-coated hills and dry riverbeds. You have to do it! It is amazing experience! 4. 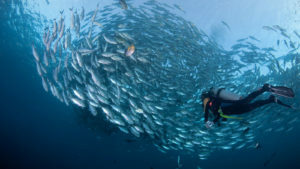 Explore a coral reef at Cabo Pulmo. Cabo Pulmo, a Mexican National Marine Park, is home to one of Baja’s most spectacular coral reefs and a host of unique sea life, making it a long, but worthwhile day trip from Cabo. Try snorkeling at Los Arbolitos beach or hike to Las Sirenitas’ weird rock formations. It goes without saying that fish and seafood are on the menu in Cabo. This might be lobster, shrimp, squid, marlin or even manta ray. 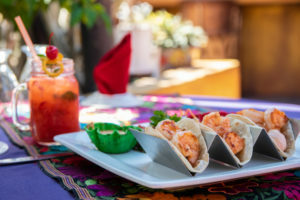 Fish tacos are big all over Mexico, but in Cabo you will find the freshest. Tacos also come with shrimp or octopus, while crab quesadillas and lobster burritos are delectable treats. 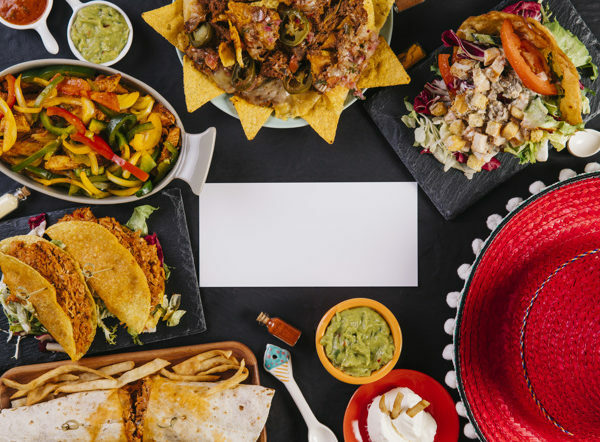 If you come to Cabo and you wanna stay in a villa vacation rental with your friends or family, Catering To Cabo will do the cooking and bartending job while you enjoy your vacations. We can create menus for every taste and diet, using fresh and high quality ingredients. 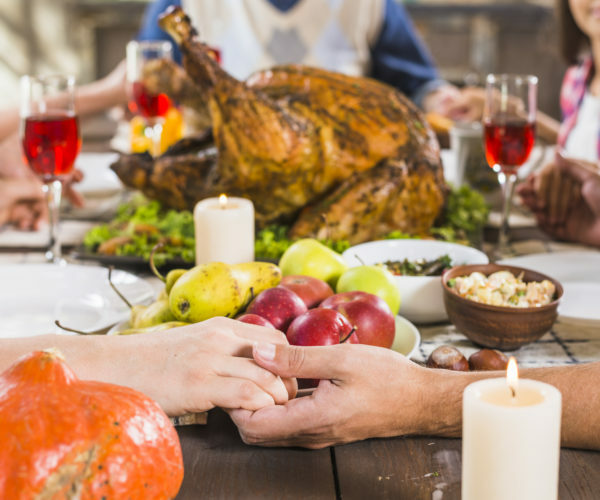 We work tirelessly to provide each and every customer with an exceptional dining experience.